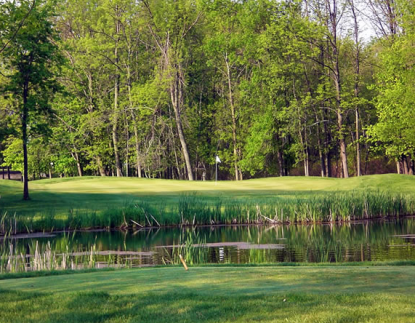 Holly Meadows Golf Course is a Public, 18 hole golf course located in Capac, Michigan. Holly Meadows Golf Course first opened for play in 1996. The course was designed by Don Childs. 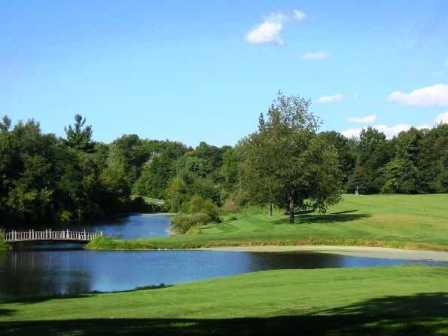 Holly Meadows Golf Course is an extremely scenic course that was built in a country setting. The mounding around the fairways and greens puts a premium on shot accuracy. 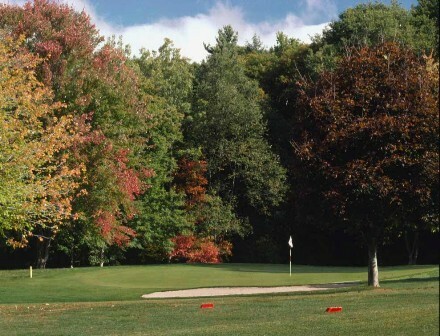 The fairways are narrow, and the greens are large and gently undulating. 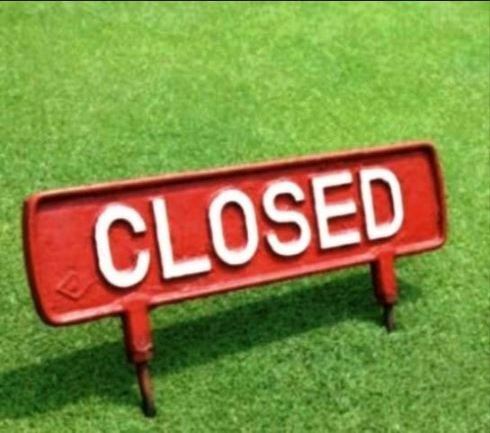 Water hazards (five ponds) come into play on eight holes. Holly Meadows Golf Course facility plays to 6,200 yards from the back tees. The course rating is 71.6 with a 122 slope. Par for the Holly Meadows Golf Course is 72.